Bells brewery from Comstock, MI produces a spring/summer libation that is worth a try. 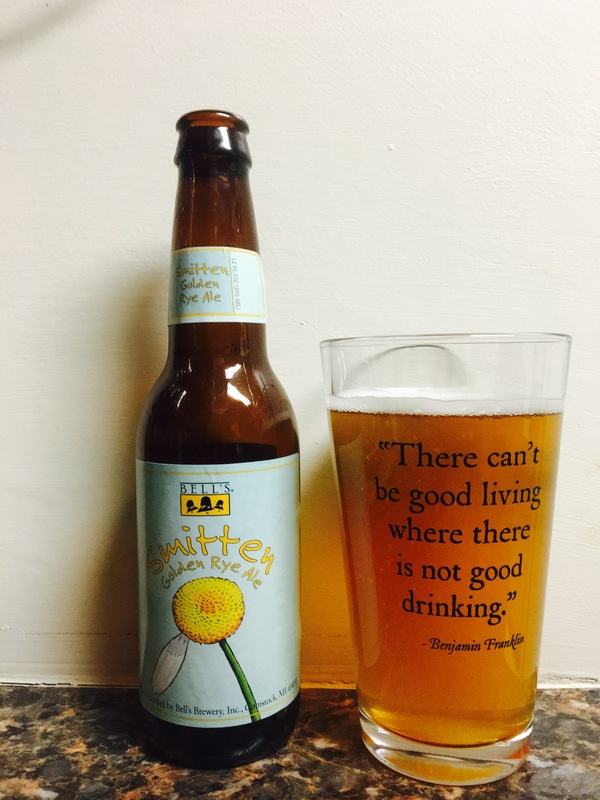 With a picture of a dandelion on the bottle it promises a light, sweet warm weather beer and it delivers! It has a little hoppiness but not too much, Jennifer even liked it. With a 6.0% Alc content to boot it’s overall not a bad choice. Enjoy, 3.5 stars.